Are you aware that your dog sleeps twelve hours or more a day on average? This means that your dog spends at least half its life sleeping away. That’s why their doggie beds should be one of the most important purchases you make for them. 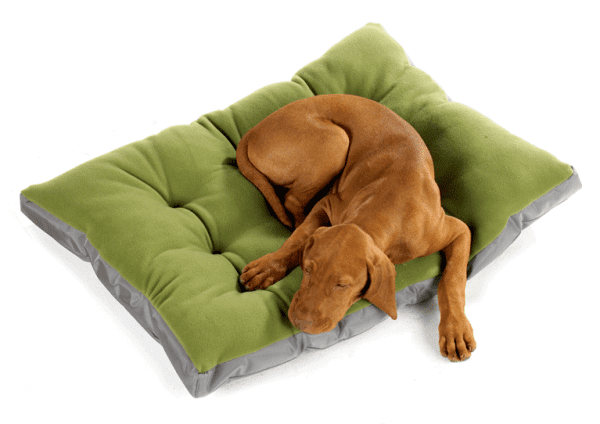 You wouldn’t just buy any bed for yourself so why buy a doggie bed for you dog without doing research to find the best bed on the market? DogGeekz offers only the highest in quality dog supplies backed with a 100% satisfaction guarantee. From dog beds, to dog collars you’ll be able to find something truly unique to match your dog’s personality. The best part about this company is that they offer some of the world’s leading manufactures and designers of sustainable, natural, recycled, eco-friendly dog products, all made with your dog’s health and the well being of our planet in mind. Disclosure: I received no compensation for this publication. My opinions are my own and may differ from those of your own. Nicki’s Random Musings is not responsible for sponsor prize shipment.